Find Commercial Gas Suppliers With Us And You Can Save Up To 36%*! Call now or fill in our commercial gas form below to get an instant quote. 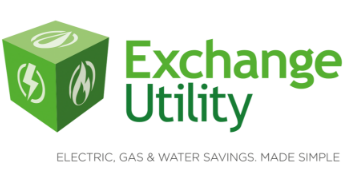 Reduce the cost of your commercial gas by comparing tariffs and energy suppliers with Exchange Utility. By comparing through us, you can discover the options available to you from a range of business gas suppliers and can find all of the tips and tricks that you need to lower the cost of your commercial gas and electricity. There are a range of factors that can affect commercial gas and electricity rates. If you have gone out of contract, your supplier may have placed you onto a standard rate tariff, which leaves your business vulnerable to market price changes. Avoid feeling the impact of these business gas and electricity market changes by comparing with Exchange Utility and securing a fixed price commercial gas or electricity tariff. Why should I compare commercial gas and electricity rates? More than 1.2 million UK businesses are still overpaying their energy supplier by an estimated £500 million. Avoid being part of this and don’t get placed onto a more expensive standard rate tariff by reviewing your commercial gas and electricity contracts today. You can compare in a matter of minutes and could save a fortune for your business. 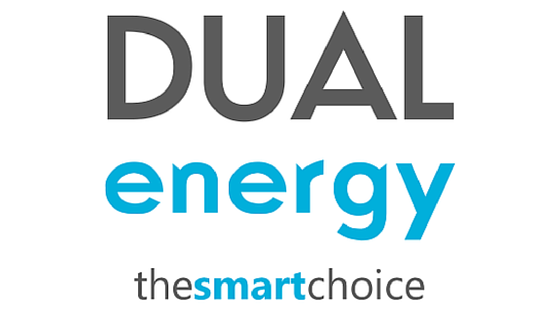 If you are unhappy with your business energy supplier, you are not alone. You have the option to seek advice from resources such as Ofgem and the Citizens Advice Bureau.